Founded by Kathy Emery in 1989, The Sponsor Placement Company was one of the first sponsorship representation agencies in America and still serves many of its earliest clients. She began her career by serving as sponsorship director for major city-wide festivals and events in Chicago, Milwaukee, Denver, Los Angeles, Dallas, Memphis, Cleveland, and Boston, and for five years served as general manager of the multi-million dollar festival, Taste of Minnesota. Today, SPC develops sponsorship programs for events, venues, corporations and large public institutions. Advertising agencies, corporate clients and event managers also turn to SPC for consultation and sponsorship program evaluation, nationwide. 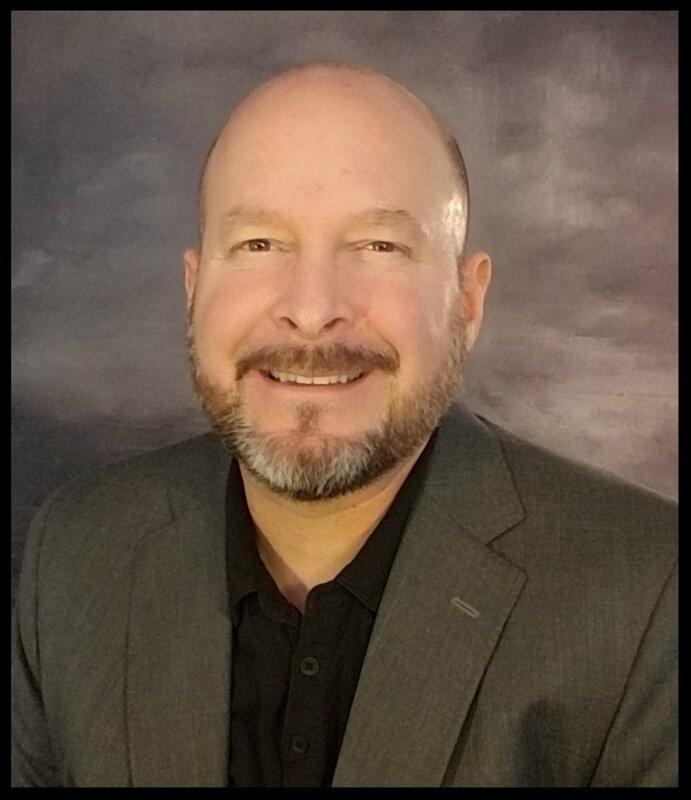 Todd Battles, Partner / Consultant - The newest member to the Sponsor Placement Company team, has worked with the entertainment industry in Milwaukee for over 30 years. During this time he worked at the Milwaukee Journal Sentinel for 26 years; first, as their key entertainment advertising executive and later as a Strategic Partnership Manager. In this latter role he helped develop client marketing and sponsorship strategies for clients for MJS events such as the Sports Show, Wine and Dine and Top Workplaces. He also helped develop and sell sponsorship programs with Kathy Emery for area events including the Milwaukee Art Museum, Lakefront Festival of the Arts, Jazz in the Park and Bastille Days. Todd also has extensive experience developing advertising, marketing & sponsorship strategies for events and businesses alike.